Dell Aero Android 1.5 phone on sale today | Android Blast! 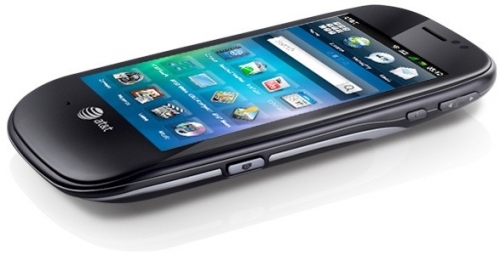 Dell has jumped into the Android phone market and is offering their own phone, the "Aero," for sale today. You can pick yours up for $99 on contract with AT&T. The phone is still listed as "coming soon" on AT&T's website, but you can get it through Dell. The weird thing here is that the Aero is running Android 1.5. Who would buy an Android 1.5 handset when we're all the way up to version 2.2? Dell says they've done a lot of customizing of the Android 1.5 device and it even includes handwriting recognition and Facebook integration. That still does not seem like enough reason to get this phone. What happened to Dell? They used to be the leader in PCs and they seemed so relevant. Now they seem old, tired, and slow. They should crank out a top of the line Android device with the best specs on the market and maybe they could climb back into reality. The Aero looks nice, but the specs just seem so 2009.